Brain Concussions, the when and how to? Unfortunately, concu ssions, or traumatic brain injury, are a common occurrence in individuals that are actively involved in sports at all levels of play, particularly high school athletics. Learning more about these unfortunate events through well designed studies will help us educate parents and educators about the management and outcomes of these unfortunate traumatic brain injuries. We, as physicians and healthcare providers have a good understanding how to properly diagnose concussion injuries but we need more evidence based data on “when and how” to re-introduce a concussed person back into academics and sports. 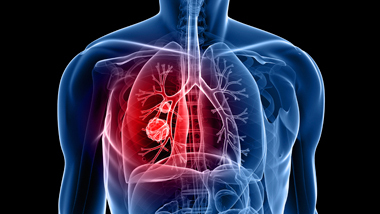 Do not smoke or dip tobacco, or inhale (vape)- many cancer-causing chemicals included in the smoke and smokeless varieties including E-cigarettes (do not be fooled by the tobacco companies transformation into E-cigarette companies). Regular physical activity- exercise for heart health, 4 times a week for 30 minutes each occurrence. Some examples of heart healthy exercise may include (ie elliptical machines, treadmill machines, speed walking, swimming, or bicycling. Create a balance- fine tune your work and include plenty of “down time” that includes family and social events. “Stress” destroys health! Has your child been diagnosed repeatedly with “bronchitis”? Recognizing the symptoms and signs of asthma: See an expert! 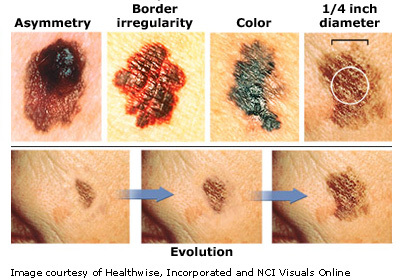 Remember the ABCDE’s when examining your child’s moles: Get Evaluated! Take the offensive and take control of your health! Household products containing Triclosan, a possible heart breaker! A 2008 government sponsored study revealed that 75% of children and adult participants had evidence of Triclosan in their urine. In mice studies the chemical showed that it destroyed heart and skeletal muscle. That may be enough information to conclude that this product has adverse event and even life threatening potential within our bodies. Unfortunately, used as a pesticide since 1969, many consumer–based healthcare products like soaps, toothpaste, deodorants, cosmetics and hand sanitizers contain this chemical! Triclosan may destroy your endocrine system including your thyroid gland. Triclosan may cause immunodeficiency and put you at risk for serious infections that can kill you. It may even put you at higher risk for developing allergies and hay fever. Beware of the consequences and consider not purchasing product that expose you to dangerous outcomes. How to eliminate constant belly distress and irritable bowel symptoms! It is a sad but a true fact that many conversations with patients focus on bowel function irregularity and pain, even in children? We as physicians hear constantly about frequent belly aches, bloating and excessive gas passage associate with this so-called “irritable bowel syndrome” (ie. IBS). 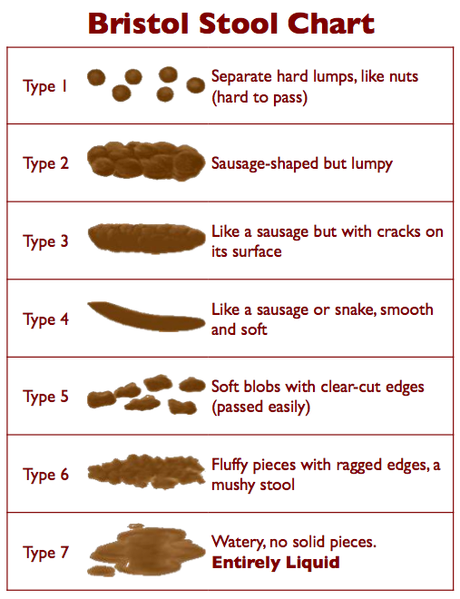 To help avoid a belly aches and constipated stooling patterns (Type 1 and 2) on the Bristol stool chart, institute more fiber into your diet through plant-based nutrition (i.e. beans, fruits, and vegetables). Bristol Type 4 is normal. Current western diets, animal-based nutrition, includes very little dietary fiber, and approximately 1/5 the amount of dietary fiber provided by a plant-based diet. We drink way too little water that is necessary to help form and lubricate our stools for easier passage. Other tips to help with these distressing symptoms of an unsettled stomach or IBS is to decrease our dairy and meat consumption, your body does not need either food group. Consider almond milk as a healthier alternative to dairy, and not too worry as your calcium needs are met exclusively with a plant-based diet. Well as I tell all of my patients, dairy has fats that are “saturated” and cause excessive weight gain, the sugars of lactose and galactose in milk are poorly digestible and cause bowel distress symptoms, and the casein protein is “inflammatory” to our bodies leading to chronic health concerns including heart disease and autoimmune conditions that includes cancer. Feel good and feel at ease with these simple tips!